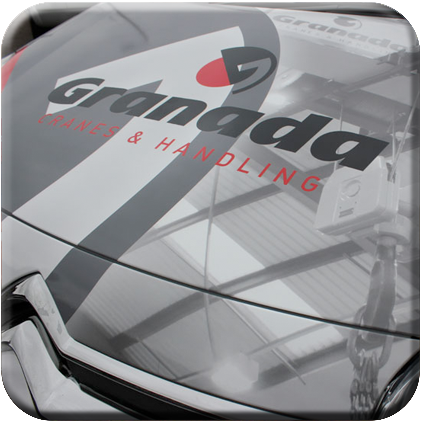 At Granada we take great pride in the standards of our work, This is demonstrated through the quality and professionalism of our systems to ensure that we deliver only the best service to our clients, from small independent businesses to multi national corporations our aim is to excel in the area of work standards, safety and customer service. 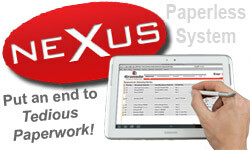 Our company has ISO 9001 certification from UKAS accredited IMS International. 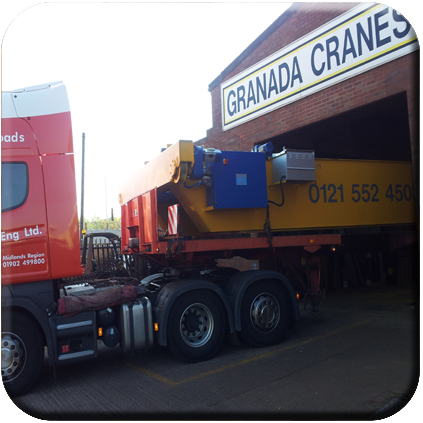 The aim of ISO9001 is to give improved product, process and service quality within Granada Cranes & Handling. ISO certification lets our customers know that we comply with an internationally recognised standard to enable us to further build confidence and demonstrate our commitment towards quality. Further information regarding what ISO 9001 is and how it helps businesses can be found in this document. 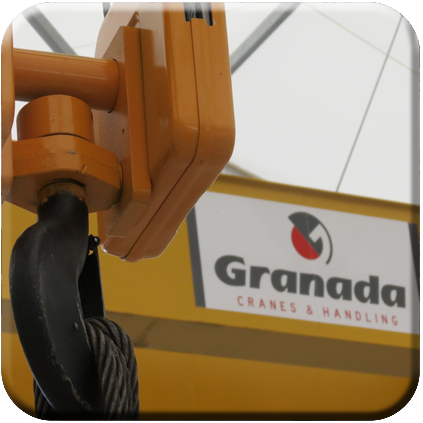 Granada are a full accredited member of LEEA, The lifting Equipment and Engineers association. 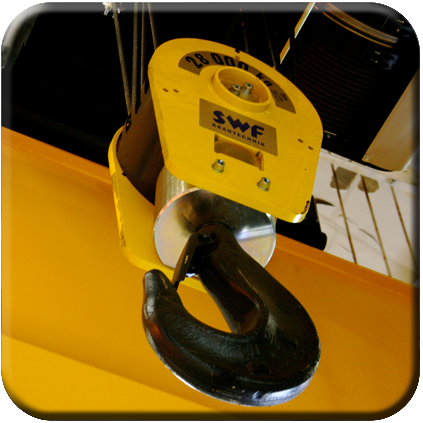 LEEA are the authoritative representative body for members who work in every aspect of the Lifting equipment industry, form design, manufacture, service and repair through to the hire, maintenance and use of lifting equipment. LEEA represents members at the highest level of both public and private bodies, including various government departments as well as nationally and internationally recognised professional and technical institutions. Being a full member of LEEA means we have a highly cost effective range of support to ensure we operate safely and successfully. We are able to call on expert and knowledgeable industry professionals and have access to technical manuals, codes of practice and enhanced training courses. More information regarding LEEA membership can be found by visiting their website. At Granada we are always looking for ways to improve and develop as a company. We are currently working towards ISO quality standard in Health and Safety (BS OHSAS 18001) and are currently being assessed for approval by CHAS (The Contractors health and safety assessment scheme).